· An Order of Appearance was given with Dress Rehearsal Information. For parents wishing to collect students after they dance, you will be able to use this to assist in timing pick up. Please be aware that parents are required to change students if they are involved in more than one routine or make own arrangements to have another parent dress and change your child. 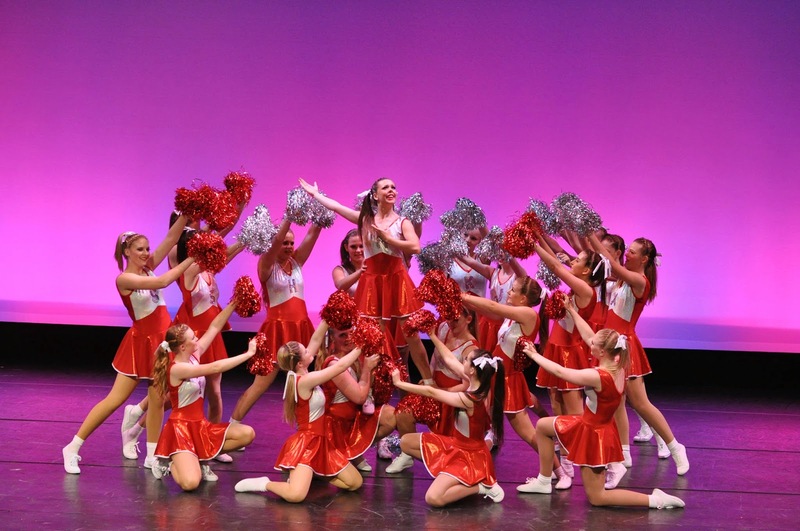 · Students appearing in the first half are asked to be at the venue by 10.15am (11am show) & 4.15pm (5pm show)fully dressed, with hair & make up done for first routine. Please enter through back stage entrance ( Carrington Ave), locate your name ( in class rolls- as per order of appearance) and mark your name off. · Students appearing in the second half only are asked to be at the venue by 12noon (11am show ) & 6.00pm (5pm show)and follow same instructions as set out above. If students are watching the concert they need to report backstage for 2nd half ( if that is when their item is) at the times given. · Parents leaving auditorium to dress performers throughout performance will be granted Back of House access through a door located near Door 1. ( foyer area past toilets) We ask that you exit the auditorium from Door 2 and 3 only to gain access to this door to back stage. Exiting from these doors will ensure minimum disruption to performers and patrons. Please acquaint yourself with this door before the performance commences. Likewise, students will need to follow same procedure if leaving auditorium to go backstage for a performance or change of costume. · No one is allowed to sit in the aisles or on the steps under any circumstances (WH & S). · Mobile phones must be turned off during the performances. · Students who have tickets to watch are permitted to leave backstage area after they have performed. All students must sign out on class roll and Students under 12 years of age must be collected from backstage area /dressing rooms by a parent or guardian. · ALL students will be reappearing in the Finale’ but it is at discretion of parents for young students if they stay for 11am show or if they return home for a rest. Students will be notified via a voice over when it is time to return backstage for FINALE’. The 2014 Presentation will follow the 5pm Performance. We would really like to acknowledge all students and have them present for Presentation. · Refreshments are available for purchase from the bar area. 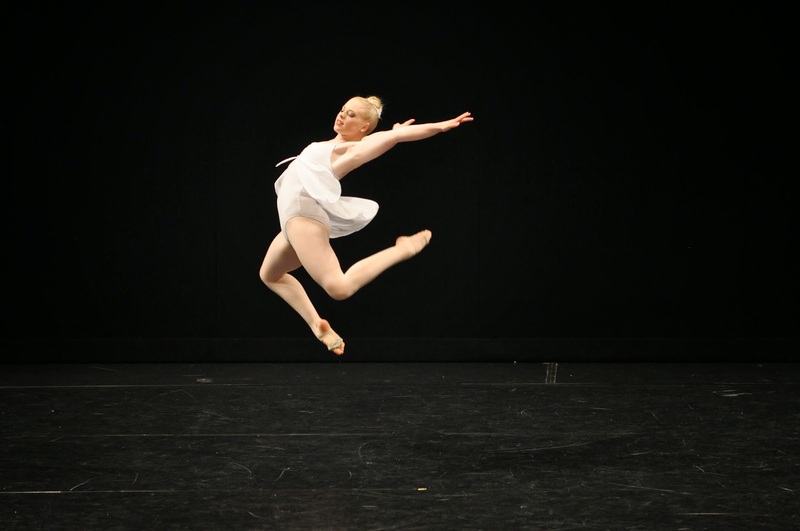 · Classes for 2014 will cease on Sunday, 14th December. 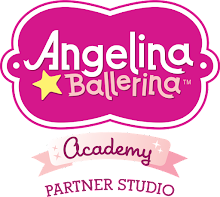 Due to the two extra rehearsals, there will be no classes on Saturday, 13th December for our Angelina classes as these little performers (and their parents) will deserve a rest for the big day. We thank you for the tremendous support and enthusiasm shown by all students and their families throughout 2014 and we look forward to celebrating this in our production. 2015 Enrolment Information will be sent out in January and our 2015 Enrolment Days will be held on Saturday, 17th January 10am- 2pm and Friday, January 23rd 4-7pm at our studio Unit 7/74 Mountbatten Drive. Private Tuition for Eisteddfods will commence in early January 2014- Please register your interest with Miss Rikki on 041 336 1724. · A DVD Form has been sent home with this note. Colin Rouse of RSVP Photography will be in attendance during dress rehearsals and the two shows to capture those special moments. Photos from the concert can be viewed at 22 Leonard Street from Monday 15th December until Friday 2nd January 2015. · A note regarding our special limited edition, commemorative Programs has also been sent home. These can be pre-ordered at a cost of $10. · GOOD LUCK EVERYONE! WE CAN’T WAIT TO SEE YOU SHINE! DRESS REHEARSALS- Thursday 11th December- STUDENTS IN THE FIRST HALF OF THE SHOW NEED TO BE AT THE THEATRE BY 3.45pm dressed in costume and ready to perform. All students in the first half will be dismissed at 6pm. Students will wait in theatre auditorium unless they have costume changes where they will be permitted to access dressing rooms. Students appearing in the second half of the show will need to be at the theatre, fully dressed and ready to go at 6pm. Students appearing in the second half will be dismissed from theatre at 8.30pm. They will be sat in theatre auditorium whilst they are waiting but if they have costume changes they will be permitted to access dressing rooms. Tiny Hip Hop/ Monday Little Stars Jazz will be dismissed at 7.30pm. 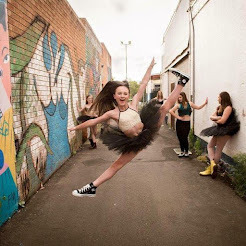 · Entry to Dress Rehearsals is via Carrington Ave entrance. Students are to be taken to back glass door ( stage door.) Please ensure that you are dressed and ready to commence rehearsals at your nominated time. This will be a full dress rehearsal in running order. · Students are to have their names marked off on their class roll as a sign in for rehearsal. Performers and Parents are NOT permitted in the foyer area of the Theatre. REHEARSALS ARE CLOSED. ( Parents, friends etc are NOT permitted backstage, stage area or within the theatre auditorium.) Parents may wait in dressing room areas to assist with costume changes. Parents of young performers are welcome to stay in the Dressing Rooms Area. Students are fully supervised in theatre. · Students are to wait to be called for each rehearsal. They will be dismissed from stage or auditorium at close of their rehearsal. · Students with changes for rehearsals are asked to be prompt. This is a good rehearsal for the actual day as there are a few quick changes needed. Please set up side stage for the very quick changes. · No food or drink in the theatre auditorium during rehearsals. Young students should not be eating and drinking while in costume. Please ensure that all students have a water bottle that is labelled with their name. · Dressing Rooms are to be left tidy. · Students must sign out before leaving the premises. AN ORDER OF APPEARANCE IS ON THE REVERSE. FIRST HALF PERFORMERS ARE ALL PERFORMANCE STUDENTS, ALL PERFORMERS IN THE ENCHANTED GARDEN, ALL PERFORMERS IN WINTER WONDERLAND, ALL PERFORMERS IN UNDER THE SEA. SECOND HALF PERFORMERS ARE ALL PERFORMERS IN CIRCUS/ CARNIVALE, STORYTIME, PAINT THE WORLD WITH POSSIBILITY. This year we will be selling limited edition, special commemorative programs of our year and production, “Imagine.” To assist with ensuring we have enough programs printed we ask that you pre-order your program. These can then be collected at dress rehearsal or the show. Our Programs will be in full colour and contain our Year in Review, Farewells from our graduating students, photos from throughout the year and other special features. Please enclose $10 in an envelope and hand to your teacher before dress rehearsals on the 11th December.